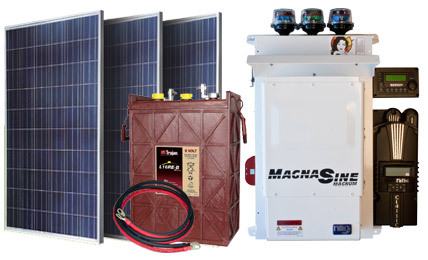 Installation and Technical Support is Available upon request This medium sized solar electric system will provide ample power for most basic needs such as lighting, appliances, electronics, refrigeration & water pumping. 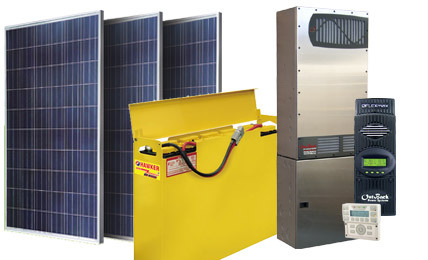 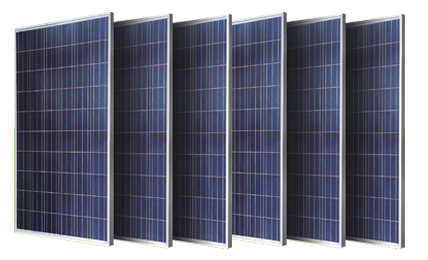 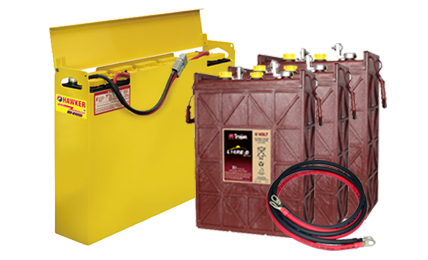 *An e-Panel is a quick and easy way to install most inverters. 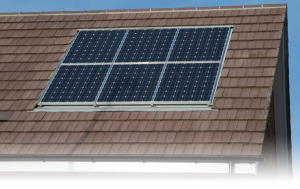 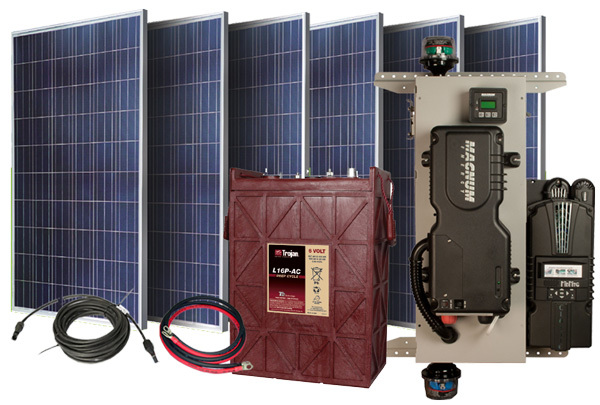 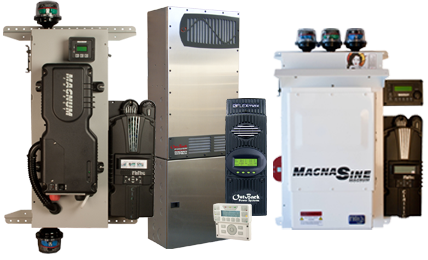 It is pre-tested and guaranteed; pre-wired with over-current protection, monitoring and disconnects required to install and use your renewable energy system.Our package systems include all the system parts and components needed for a complete and professional installation. 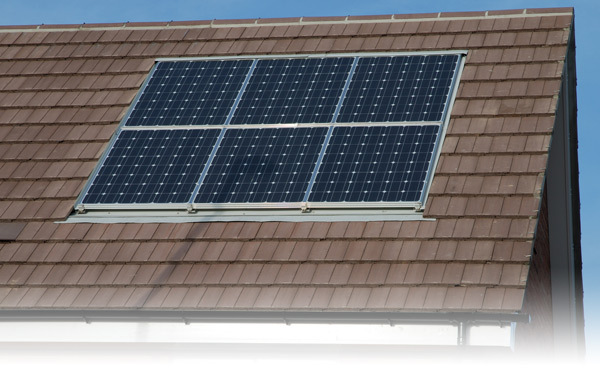 Anything that must be purchased separately is explained in detail. 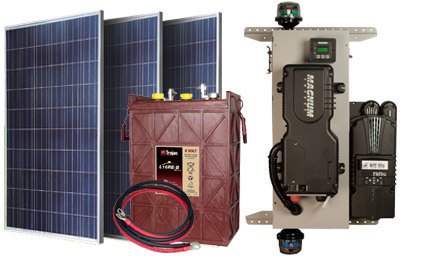 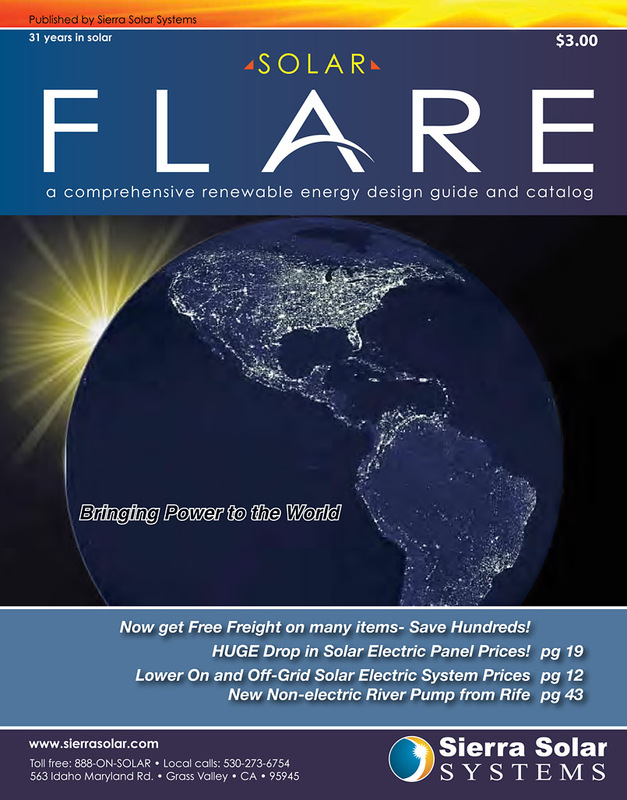 Are you interested in off-grid, or on-grid?